There are a number of Altar Servers assisting at different Masses in Holy Cross Church. Parents can approach Father Paul after their children have received First Communion to ask whether their children can receive training to become Altar Servers. Usually around September / October children will attend training consisting of up to three one-hour sessions after school in the Church. They can then attend and serve at the Mass most convenient for them and are allocated tasks on a monthly rota basis. On the Feast of St Stephen (Boxing Day) after a year’s probation, servers are enrolled in the Guild of St Stephen and given a medal with a red ribbon; after five years they are awarded a blue ribbon and become senior Altar Servers. For more information please contact Father Paul or use the contact form. The code of Canon Law requires parents to be prepared and instructed for the Baptism of their children, so they understand the meaning of the sacrament and the obligations attached to it. Preparation in this parish involves attending two sessions which are usually held on the first and second Saturday of each month at 11.00; alternatively evening sessions are available. The sessions are held in the Parish Centre. They last about an hour and tea and coffee are available. 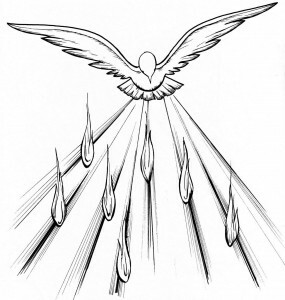 After preparation is completed parents may arrange the Baptism date with the Parish Priest. We currently have a team of catechists who lead the sessions. New members to the team are always welcome (you don’t need any previous experience as a catechist). If you are interested in joining the team or wish to book for the preparation sessions, contact Father Paul or use the contact form. 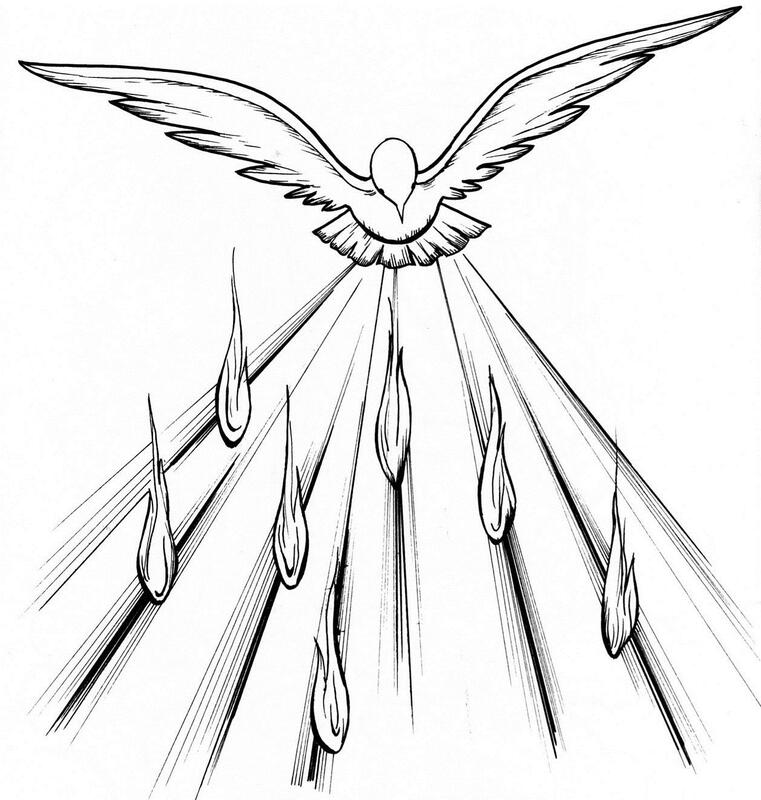 The sacrament of Confirmation is now celebrated at Holy Cross every year. Preparation started after Easter this year (2018) with the service taking place in early July. This is likely to be the same in 2019, but watch for updates both on the website and via the Parish newsletter. The group of catechists starts to organise the preparation sessions early in the New Year. Application forms will be available before Easter time in the year of the programme, if the same format is used for 2019. Those eligible for the programme are people in the latter part of school year 10 and above. Of course, it is mainly young people that apply but occasionally adults also join the group. This age group has been found to be more responsive, more responsible, more appreciative, more questioning and more able to contribute to each session of the programme than for instance a group of younger people would be. The programme sessions are held in the Parish Centre. There is an apostolic day organised on one day during the programme; in the past this has been going to a local care home to help with the residents. Our Confirmation course is based on that provided by the Youcat team. The catechists enjoy a deepening of faith and a greater awareness of the need to share their faith with others. It brings us joy, as well as a little anxiety, but many blessings. Our aim is very much to sow the seed of faith awareness in people who are just beginning to think about who they are, their place in society and in the Church, and why God might love them for what they are. Parishioners who would be interested in becoming a catechist would be very welcome. Each catechist commits whatever they can afford in terms of time and involvement. New catechists and those with an interest, but without knowing what is involved, will be given a gentle introduction and a good deal of guidance. The programme is more about faith sharing than teaching. For more information about the confirmation programme or becoming a catechist please speak to Father Paul. Every year at Holy Cross children can prepare for the Sacraments of Reconciliation and Holy Communion. Children should be in Year 3 or above to prepare for these sacraments and must have been baptised. Children from all schools are welcome. 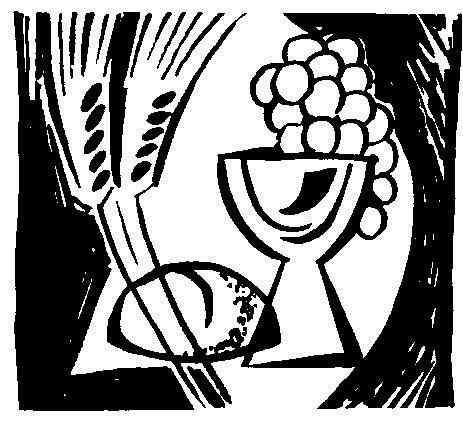 The Holy Communion masses take place over one weekend in June. In order to prepare the children a small team of catechists lead approximately 8 sessions using the book ‘I Belong’, The sessions usually take place from January to June on a Saturday afternoon and Sunday at 9am. In January, each year information will be available in the parish newsletter inviting the parents of children to a meeting to go through the process and to register their child to attend the sessions. Parents are asked to bring their child’s baptism certificate to the first session. Although the catechists are able to cover the content of the sessions, we do ask parents to work alongside us by completing the book with their children. This not only provides you with an insight as to what is being taught but also supports your child to have a keepsake of their special day. For more information please contact Father Paul. Our catechists number about fifty in all and help in sacramental preparation of baptism, first communion, confirmation, R.C.I.A. and children’s liturgy. We have fifty Extraordinary Ministers of the Eucharist covering five Sunday Masses with Holy Communion under both kinds; in addition a number of these Ministers take Holy Communion to the sick and housebound after the Sunday morning Masses and/or during the week. Parishioners are invited to become Extraordinary Ministers at the invitation of the Parish Priest and are commissioned by the Bishop or his representative at either St George’s Cathedral or Aylesford Priory. They renew their commitment to the Parish once a year. At one time the priest who celebrated Mass would read everything and no other voice was heard in the Liturgy. Now we have one reader for each reading at every one of the five Sunday Masses and we follow recommended practice and have an additional reader again for the Prayer of the Faithful; 15 readers every weekend. The more we are involved in the celebration, the more we realise and understand the nature of community and the importance of celebrating together as a community. If you would like to be a part of this ministry please contact Father Paul. Children’s Liturgy of the Word began in this Parish about forty years ago. It takes place in the Parish Centre during the Sunday 09:30 Mass on the first, third (and fifth) Sunday of each month, but the 9.30 Mass is always orientated towards children. There are two groups: the first is for children in Years 4, 5 and 6 who are joined by Year 3 children once they have received the Sacrament of Holy Communion; the second group is for children in Reception and Years 1, 2 and 3. We welcome all children but ask that parents complete a registration form for each child so we are aware of any needs they may have. Children are brought to the hall, before 09:30, and are marked on a register. Once 30 children are in the younger group and 16 in the older group we are unfortunately unable to welcome any more. Children hear the Gospel story in an age appropriate way, discuss what it means to them, do a craft or colouring activity and take part in singing. They return, during the Offertory, to their families. We have a notice board to display the children’s work and to show what is being covered in the sessions. We welcome offers of help and ask parents and other volunteers to add their names to a rota.